CeSMEC is engaged in fundamental research related to the environment, focusing on using Engineering methods for alternative energy, Carbon capture and high pressure science. Actively engaging students in research and the pursuit of excellence has always been a guiding principle for CeSMEC. 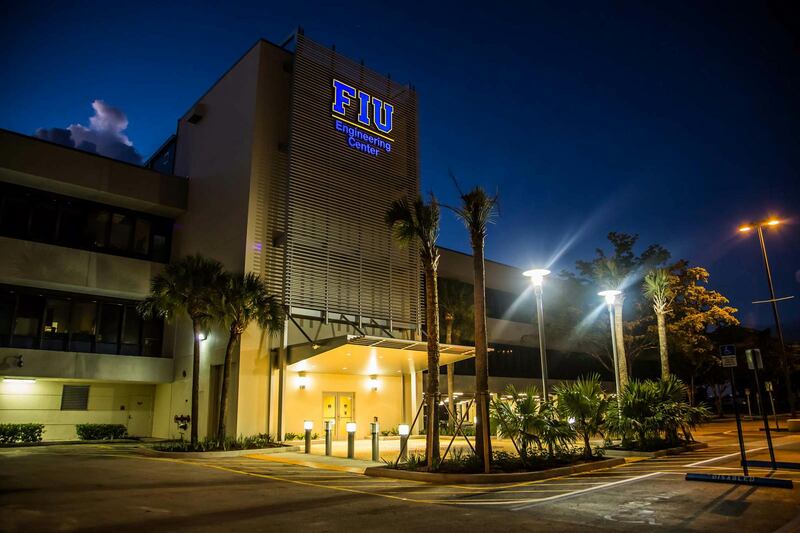 CeSMEC is situated on the MMC campus of FIU in the building Viertes Haus (VH). CeSMEC is an interdisciplinary center which combines physics, chemistry, geosciences, and materials engineering. All its activities are interdisciplinary. The building of the center started in the summer of 2000. 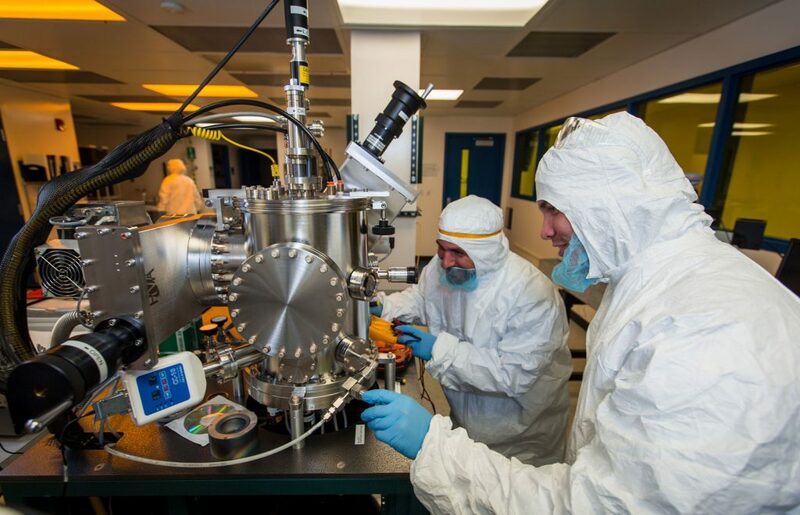 We are equiped with all the state-of-art facilities operating for frontiers research in the areas of materials science, high-pressure physics and geophysics with many cross-disciplinary linkages to programs in metallurgy, ceramics and chemistry. Dr. Zhe Cheng, Assistant Professor in Mechanical and Materials Engineering has been awarded NSF CAREER grant. His award is titled “CAREER: Fundamentals and New Materials for Hydrogen Electrode of Intermediate Temperature Proton Conducting Solid Oxide Fuel Cells”. This project is focused on developing new electrode materials for fuels such as natural gas and biogas. More information about the award can be found at the link below. Why is the CeSMEC unique?